Bhutan is considering using Guru Padmasambhava in their tourism promotions to attract more tourists from the neighbouring Himalayan regions. Guru Padmasambhava, also known as the Second Buddha, was a sage guru said to have transmitted Vajrayana Buddhism to Tibet, Bhutan and neighbouring countries. This all even when Bhutan has all other advantages to become a tourist hot-spot. It has some of world’s greatest trekking and mountaineering routes, breathtaking landscape, peace & tranquility, friendly people, exclusive culture, worldlife and easy entry & exit policies. 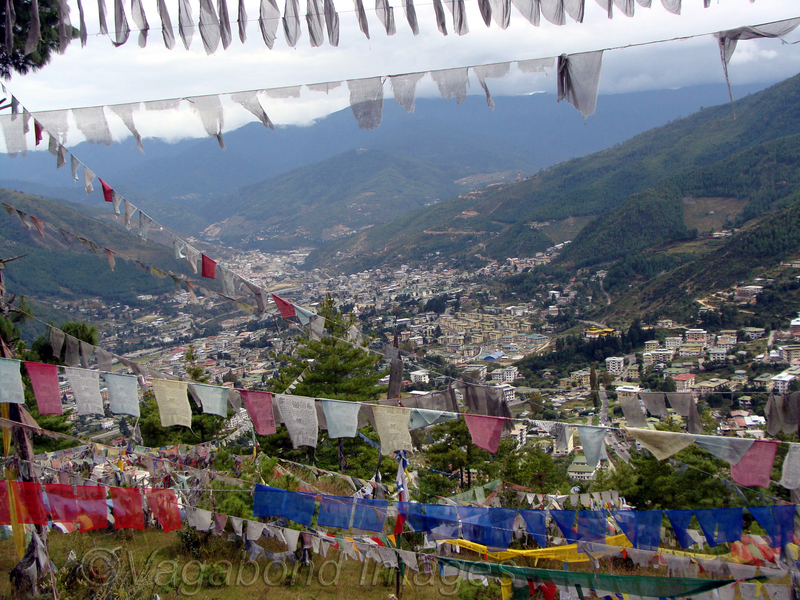 Although Bhutan is a Buddhist country and get inquiries about Buddhist Pilgrimage Tourism, it has no connection with the historical Buddha. It can’t even claim that he came to Bhutan! Hence, it wants to promote Guru Padmasambhava for this sector. He was believed to have been born in Pakistan and flown on a tiger across India, Nepal and Tibet. This angle thus fits in more perfectly with us and connects all the Himalayan region countries, from Pakistan right down to Ladakh, Nepal, Sikkim and so on, allowing us to tap all these markets. 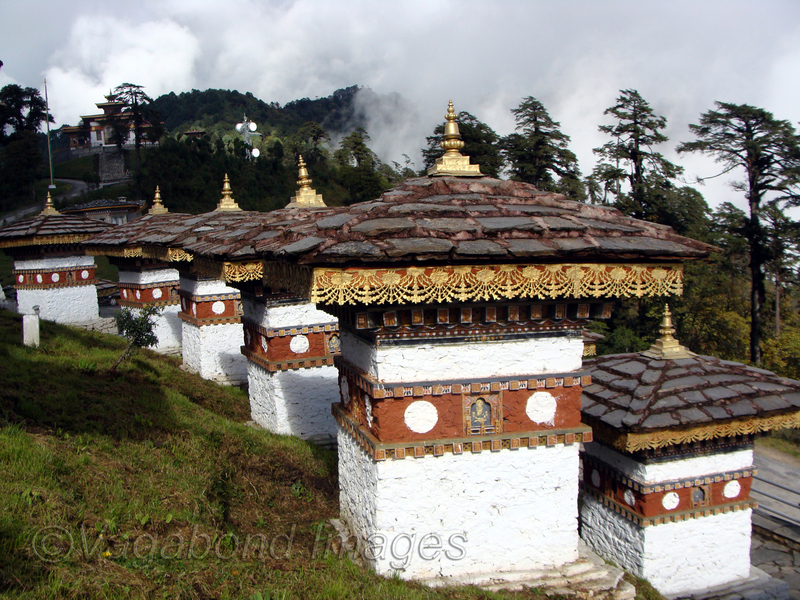 In Bhutan, Guru Padmasambhava is associated with the famous Paro Taktsang or “Tiger’s Nest” monastery. Later he travelled to Bumthang district to subdue a powerful deity offended by a local king. Padmasambhava’s body imprint can be found in the wall of a cave at nearby Kurje Lhakhang temple. Bhutan hopes to position itself as a connector hub for North East India and Thailand as well. It is providing a lot more connectivity to the North Eastern region of India than India herself does. Since Bhutan launched flights from Guwahati and Bagdogra, it has seen a number of Indians flying into Bhutan and subsequently travelling to Thailand. So it is looking at not just attracting inbound tourists to Bhutan, but also ferrying them ahead to Bangkok and so on. It is worth mentioning here that Thailand also forms the part of the Buddhist circuit. Whereas it also has more than couple of land entry routes through India. Promoting Buddhism adds to what Bhutan already has to offer. Really? Is this true? I have not heard of it though the part you wrote about the Guru being to Bhutan and not Gautama Shakyamuni is true. You talked of the Guru and Taktsang, the Tiger’s nest and Bumthang but your photos are the Kuenselphodrang Buddha (in Thimphu), Thimphu town and Dochula. Buddhist tourists do come to Bhutan to visit pilgrimage sites connected with Guru Rimponchey but there’s no need for such a campaign for pilgrimage seekers since they know this already. Other tourists have no idea who the Guru is. Thanks Keshav for the read and the comments. I agree to your point. Besides, I am not a Buddhist scholar, these were the information what Bhutan tourism officials provided. 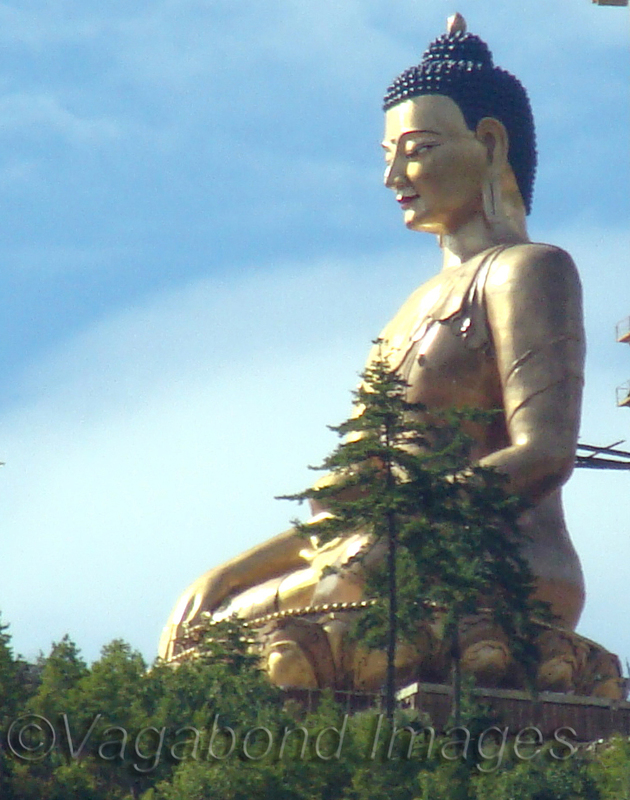 I didn’t have a good photo of the Guru in Bhutan, hence I used photos of Kuenselphodrang Buddha (in Thimphu), Thimphu town and Dochula to relate it to Buddhism. I also agree that Bhutan has a steady flow of Buddhist tourists, but most of them are from nearby areas as adjoining Sikkim, Bengal, Arunachal are hugely inspired by the Guru Padmasambhav. Probably, Bhutan tourism wants to have more tourists from other areas or wants to motivate those overseas tourists who are visiting Buddhist sites in India. As far as Guru is concerned, I think that even non-Buddhist like me are inspired by him. Thanks a lot Keshav for your views! Next page Next post: Bruges hits all the right notes for Christmas!